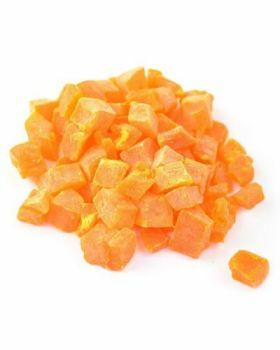 Diced papaya is a tasty and wholesome treat your bird will enjoy. Also great for foraging. Notify me when Diced Papaya Per Lb is in stock.